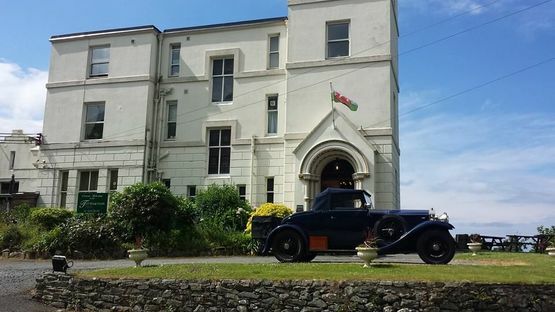 Based in Barmouth, Ty’r Graig Castle combines history and luxury to provide accommodation for guests from all over the world. Our castle accommodates a range of luxury facilities, 11 en-suite guest rooms, and restaurant, with stunning views of the local area ensure it’s a stay that will live long in the memory. Our restaurant freshly prepares and cooks our select menu of traditional and contemporary dishes, all washed down with a fine selection of wine. Our prime location offers you a range of travel options and attractions to enjoy. Looking for a Mothers Day treat? 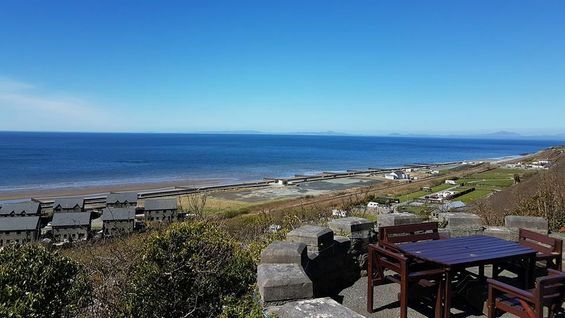 whilst overlooking the bay...prices start from only £9.95! Contact Ty’r Graig Castle today to make a booking, our castle accommodation is available to guests all over the world.